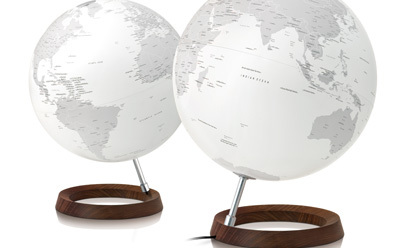 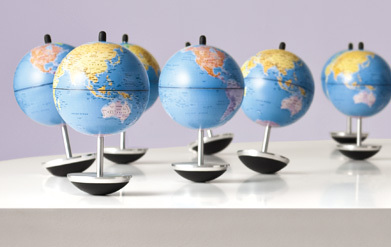 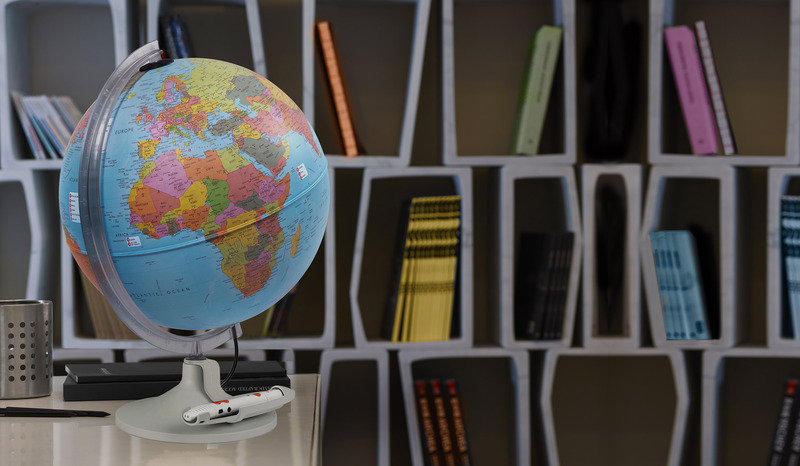 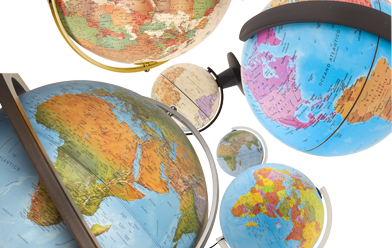 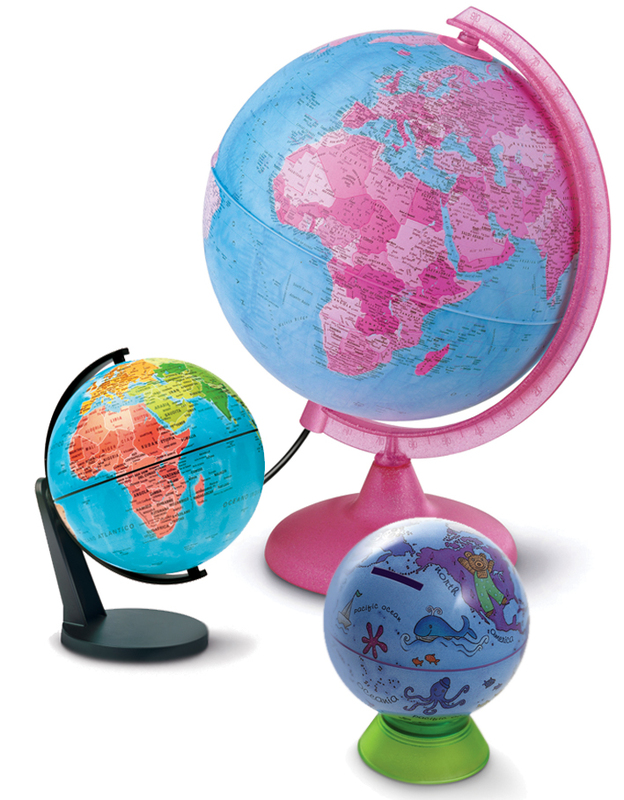 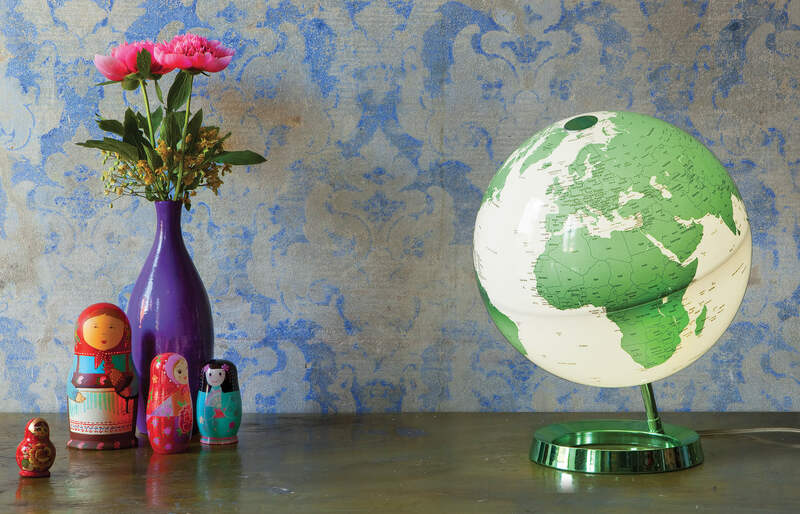 New, colorful and amazing: generation 2.0 globes - act locally but think globally. 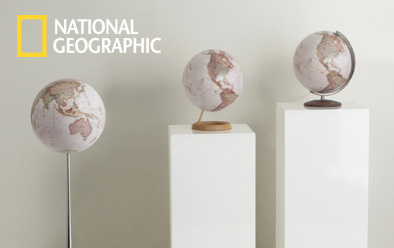 Tecnodidattica is the geographical globe brand of the future. 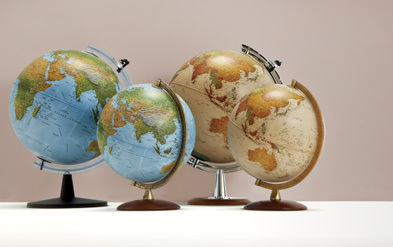 Electronic, colorful, illustrated, exra-small: creativity and innovation for an effervescent market in constant movement.